Japanese automaker Suzuki today announced an investment of Rs 500 crore to more than double its production capacity in India, to 5.4 lakh units per annum by 2012. The company's wholly-owned subsidiary Suzuki Motorcycles India Pvt Ltd (SMIPL) also launched a new 125cc motorcycle priced at Rs 43,945 (ex-showroom Delhi), as it looks to strengthen its position in the segment. "We are aggressively expanding our production capacity to 5.4 lakh units from 2.5 lakh units by 2012," SMIPL Chairman Katsumi Takata told reporters here. The company has so far invested around Rs 450 crore in this year and another Rs 50 crore will be put in enhancing its capacity. "The total investment will be around Rs 500 crore,"Takata said. 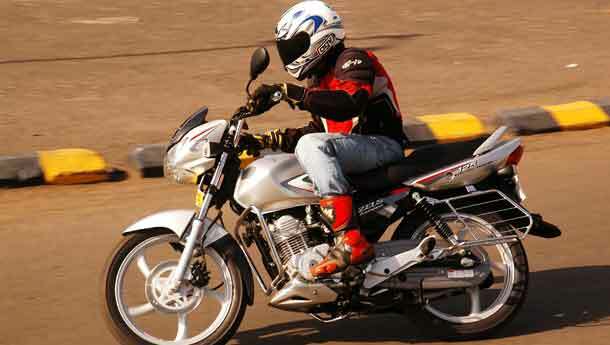 Besides, the new motorcycle named Suzuki SlingShot is being positioned to tap a consumer segment between the entry level 100cc segment and premium segment of 150cc, SMIPL said. 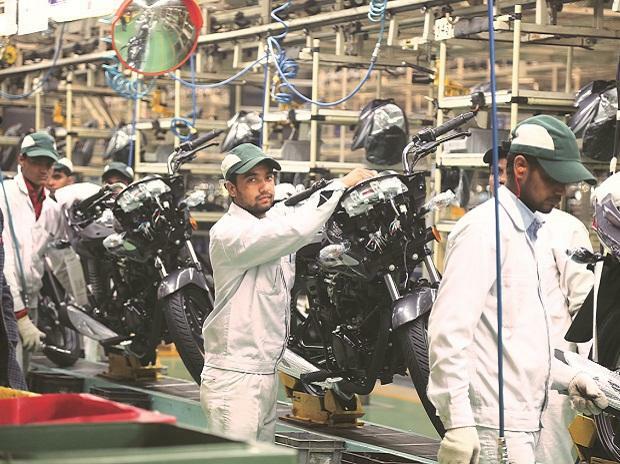 "It has been our constant endeavour to capitalise on emerging opportunities in the Indian motorcycle market and the Suzuki SlingShot is a direct result of us listening to what the customers want and delivering a world class product that meets the requirement," SMIPL Vice President Sales and Marketing Atul Gupta said. 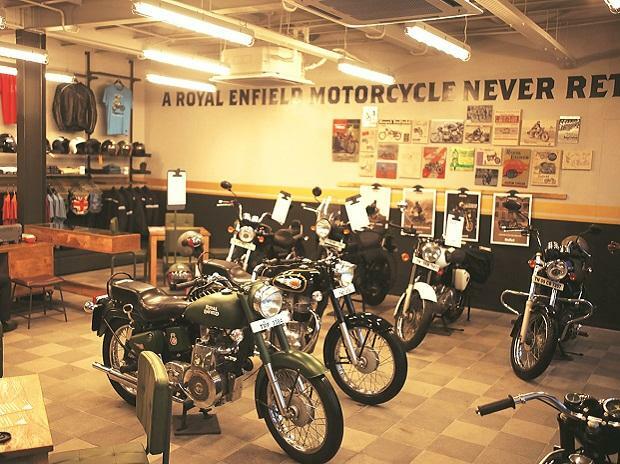 The company currently sells both scooters and motorcycles, including models such as Access 125, Suzuki GS150 R, and GSX-R 1000, Bandit 1250S and Hayabusa. 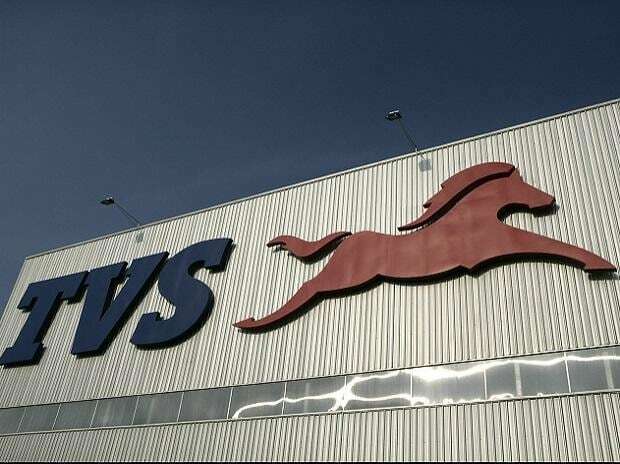 "In line with our production capacity expansion, we will concentrate on new product development and strengthening of distribution network," Takata said. The company, which currently has 260 dealers across the country, sold 1.8 lakh units in 2009-2010.